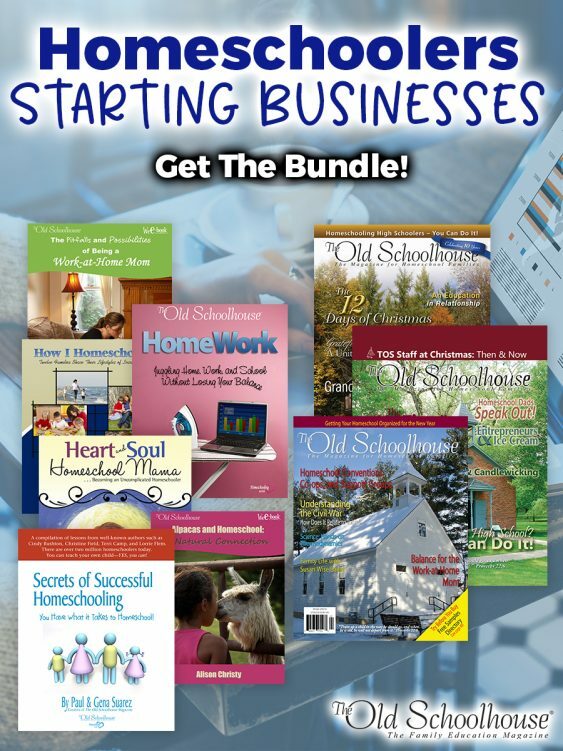 Packed with practical tips, encouragement, and advice, this wonderful resource from TOS will help you gain the confidence necessary to make wise decisions concerning a home business and combining it with your homeschooling adventures. Do you dream of working from home but don’t know how to start? Can you really balance work, homeschooling, and running a household —without losing your sanity in the process? 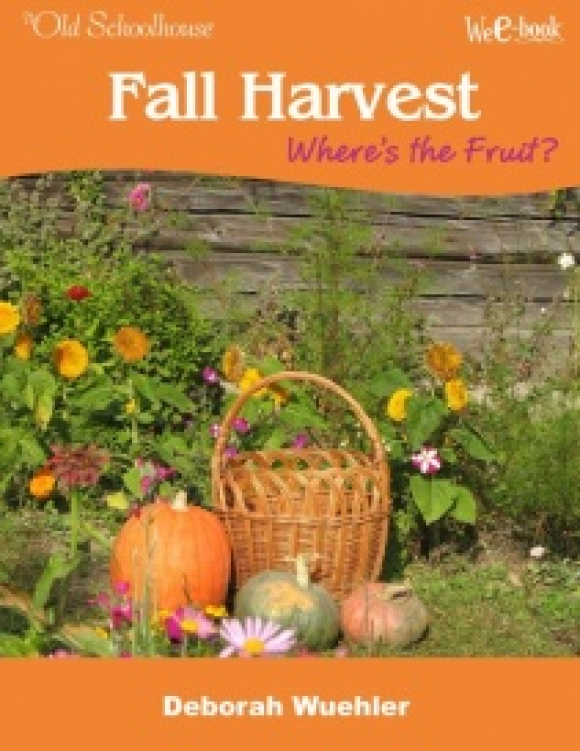 How can homeschooling become a “lifestyle of learning” that also includes a business venture? 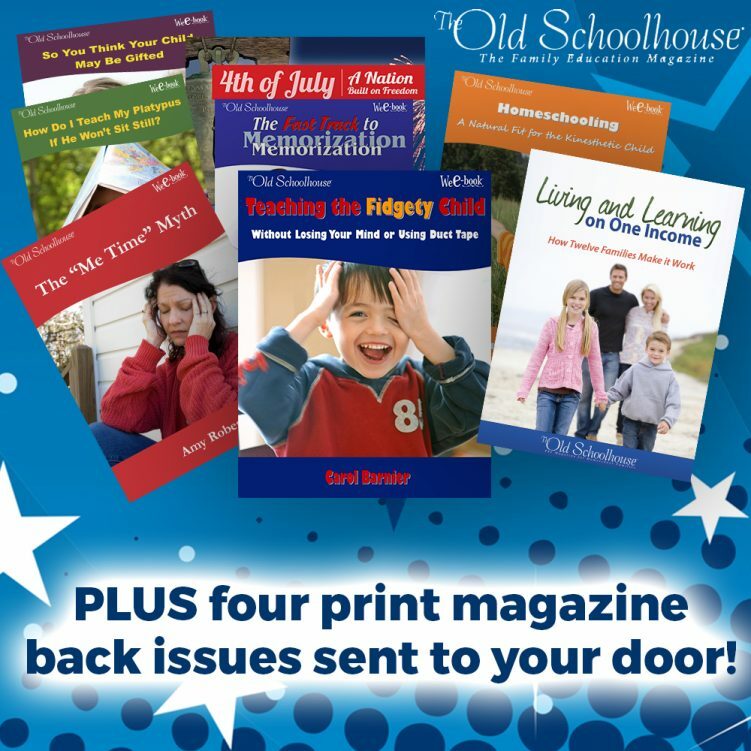 This bundle includes stories from real homeschooling families like your own that will give you the tools and confidence you need to get started following that dream today. 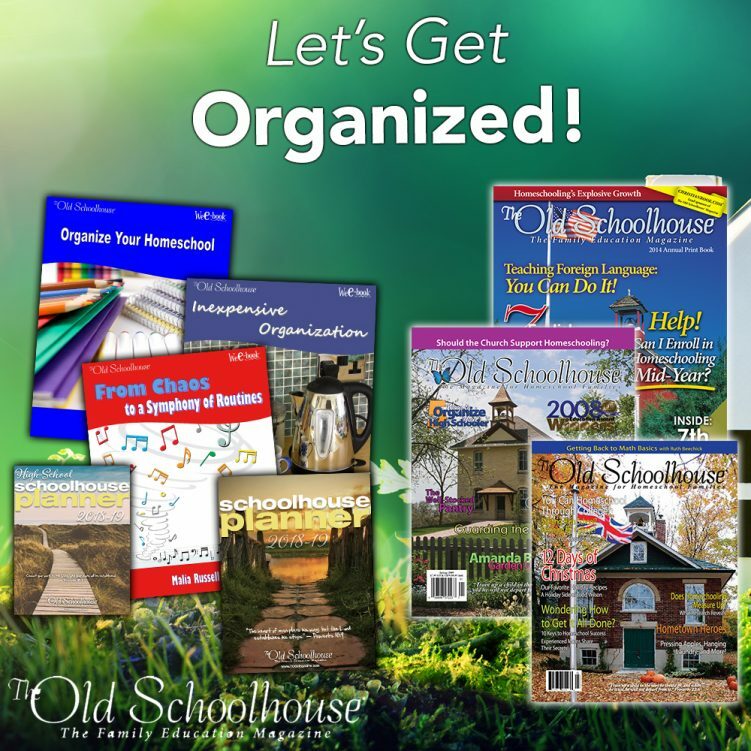 Would you like your homeschool to be more organized? Are you tired of constantly losing things, and not being able to find what you need when you need it? 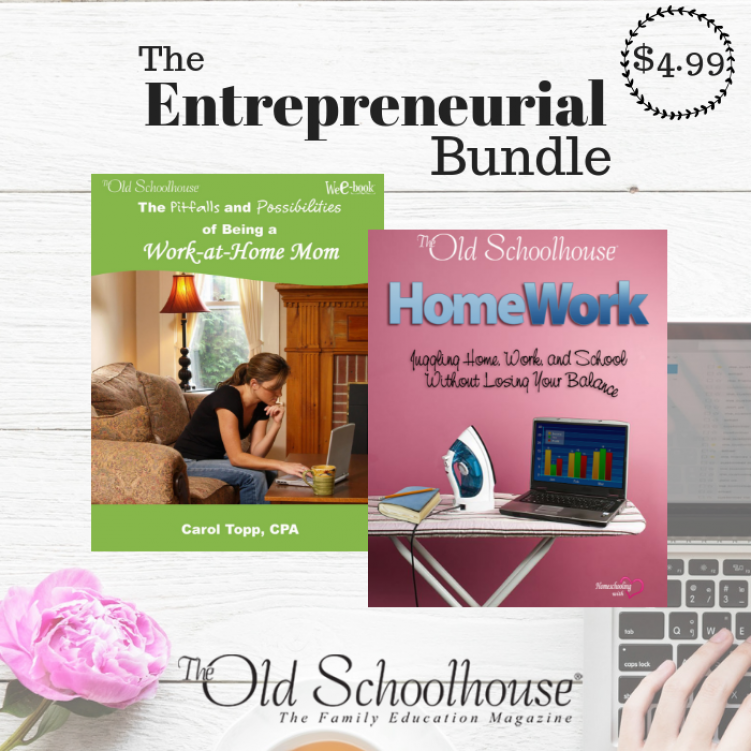 This bundle is full of resources to help you get organized and stay that way. Spend more time with your children this year, and less time looking for what you need.